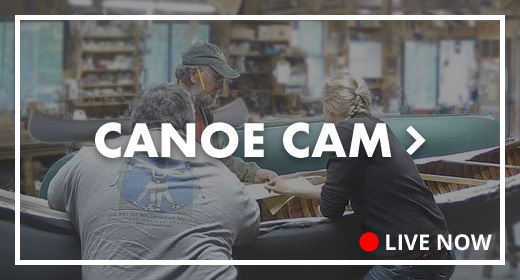 From the Archives... - Northwoods Canoe Co.
One of the first shop cam experiments… with music! Enjoy. Happy New Year from the Shop!